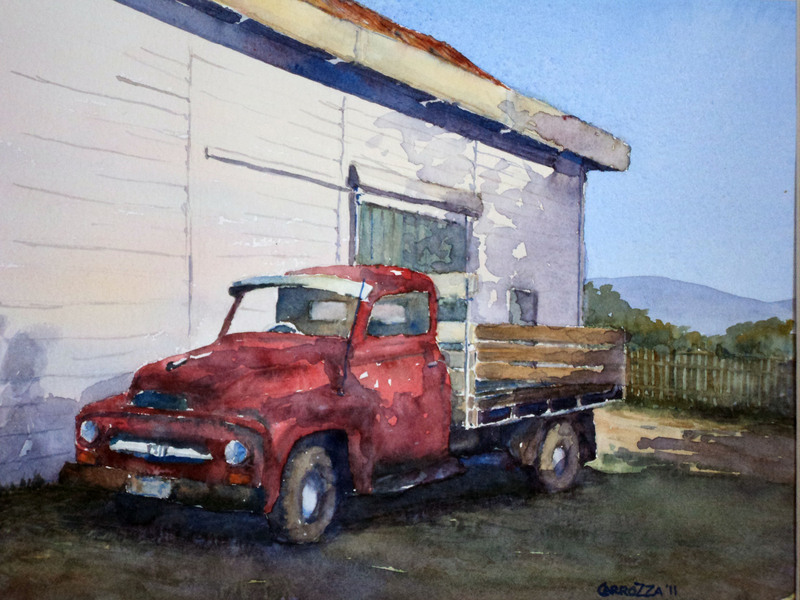 Learn the basics or extend skills in painting with watercolours. Winsor & Newton or Art Spectrum artist quality watercolours. These paints produce richer, stronger colours and go further than the student quality ones. A palette will also be needed for tube paints. A fold up type is recommended because it can be transported more easily as the paints can be left to dry without the need for cleaning after each use. Water container. Round plastic take away containers are ideal.